As believed, to travel is to live. By travelling, we don’t only get to learn about many different things and places but also can become great observers. Travelling keeps reminding us of how beautiful the mother earth is. Whenever you are upset, you should make up your mind to travel and explore the beauty of the nature. Thus, you will start finding everything beautiful once again. However, there are many amazing and beautiful places in the world which you surely still don’t know about. Well below, a list of top 18 beautiful places is given for you. Go through the list and you will be astonished to know about the existence of these breathtaking beautiful places of the world. 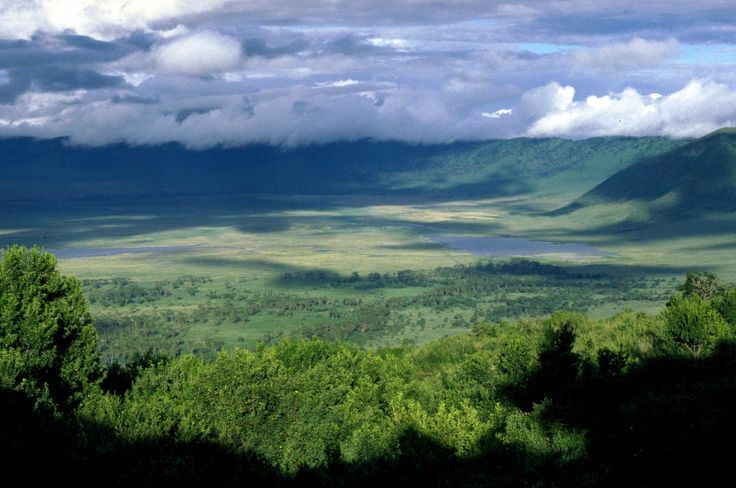 Ngorongoro Crater is situated in Northern Tanzania. It is said to be one of the most beautiful natural places where you will get to see the wildlife. This area is also one of the richest and fertile grounds in Africa. It is a homeland for many wild species including zebras, lions, flamingoes and hyenas. If you visit this place, you will get to interact with people from Masaai tribe which is surely going to be a different experience for you.